My daughter's preschool at Kennedy Space Center had science week a while back, and one of the assignments (yes, she's 4 and has homework!) was to create an invention. It was hard to not totally go overboard and build a satellite or something, since the majority of the parents at this daycare are NASA scientists and engineers, but I recycled an idea that my mom did with me in kindergarten. 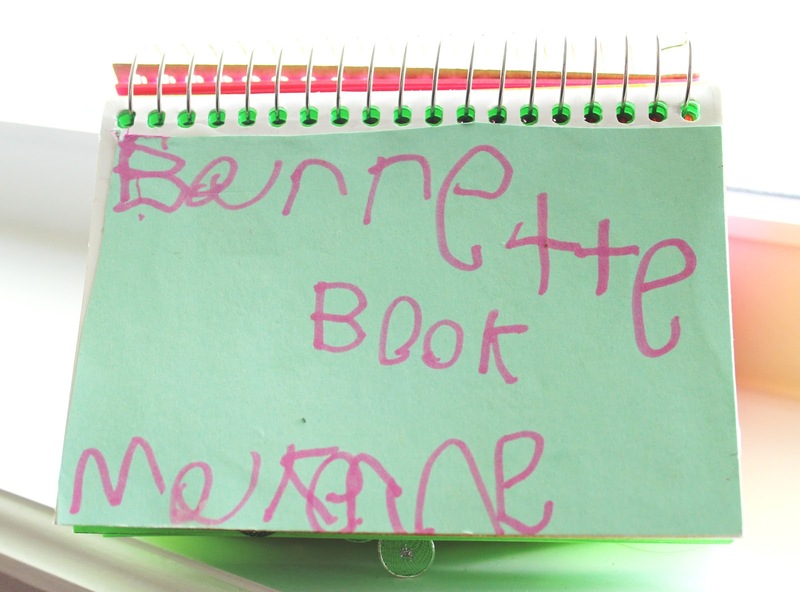 We invented (more like created) a barrette book. It was so easy for her to do, and cost very little, most of which I already have on hand. 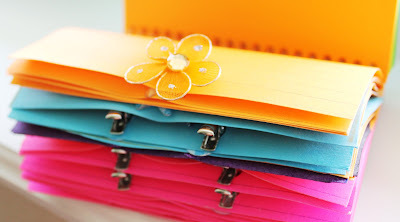 I bought the notebook with colored note cards at Walmart (I think it was $3.99). A rainbow one would have been better than neon, but that's all they had and we made it work by gluing construction paper cut to size of the missing colors. This brought in a little problem solving, as most prototypes aren't perfect the first time around. We used a hole puncher to to create holes, one or more depending on how many matching barrettes we had. 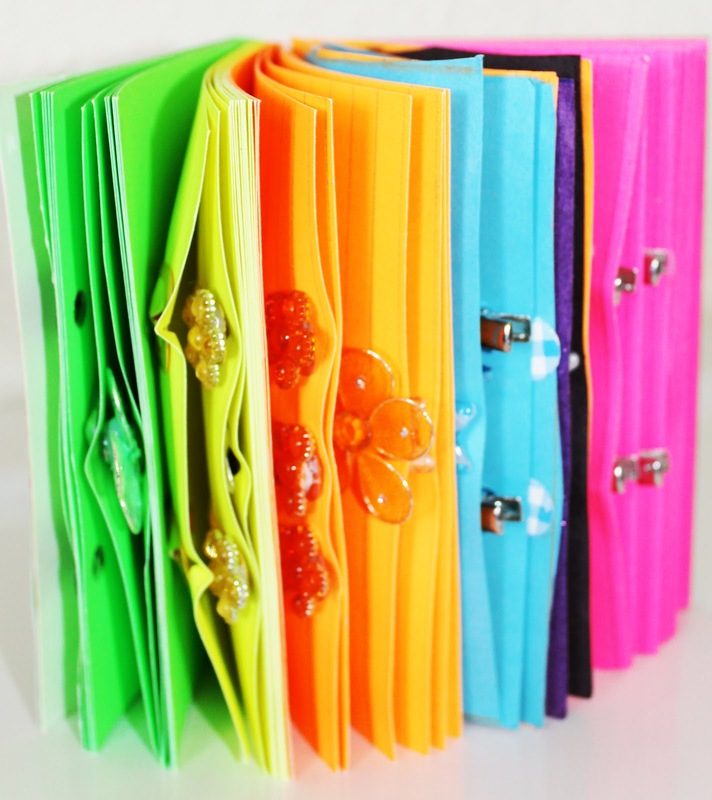 Now her barrette's are organized and easy to find! That's a fun & clever idea! What a neat idea. So organized! Thank you for stopping by and sharing. I can't wait to see what you link up next week! Too cute. I think I need one of these for myself! 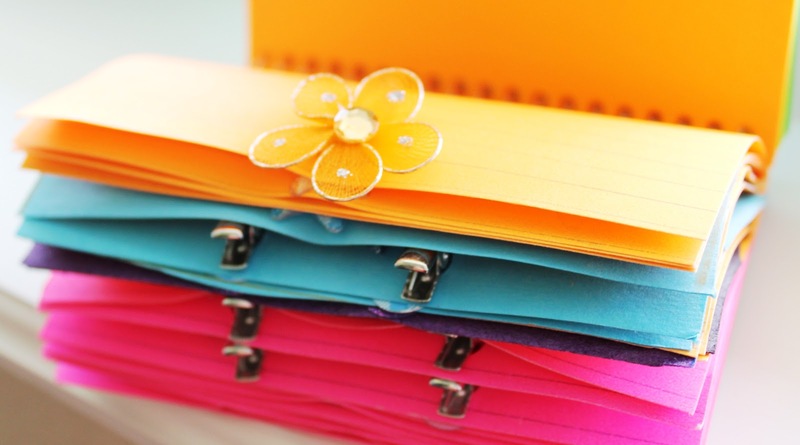 I am always struggling to stay organized. Thanks so much for sharing on Tout It Tuesday! Hope to see you tomorrow. This is such a cute idea!! I love it. I'm sure your daughter had so much fun with it too. Thanks for linking up at Romance on a dime. Pinning this! Hi! I have nominated your blog for The Versatile Blogger Award - please go to my site to check out the rules / guidelines. I saw a golden glow Parajumpers Jackets Outlet direct out, and instantly turned into a golden circle runner. Low-level ten lines magic gold runner. Bang. This strike just the right spell Wulie just right, directly at the edge of the bombardment in a dragon turtle shield, dragon turtle shield by a sudden blow to the side. You, the only way you. A Parajumpers Outlet Store Parajumpers Jackets Outlet touch of discourse wulie Parajumpers Outlet Store ears. After the shield, revealing the figure out, his hands Parajumpers Outlet holding a giant iron bar suddenly spending a. Bang. Slaughter cents stick to relentless trend bombardment in the body care Wulie mask. Cheap Parajumpers Jackets Condensate.Wulie qi of either substance satisfactory nor its spiritual power body suddenly converge toward Parajumpers Outlet the in vitro protective mask away. outlet woolrich online Che erba erba, woolrich parka uomo ingannare, guarda me per insegnare. a buon mercato per rendere immediata la faccia misera, una mano nel suo cavallo graffiare il prurito, una mano tesa verso il torace passato outlet woolrich online la bellezza della ragazza, quello che sono, ah, ah, come gonfio Sì, wow, come qui c'è un. Originariamente pensava di aver salvato la ragazza, woolrich outlet online pensò l'arrivo di un più canaglia, sembra che outlet woolrich online non c'è via di fuga, disperazione costante ritirata, ma è già dietro il muro, gli occhi chiusi, le mani e corpetto stretto ragazza, lacrime decisione come correre scorre argine del fiume. Tale una bella outlet woolrich online ragazza. a buon mercato per vedere l'aspetto della ragazza, non poteva fare a Anzan presto. Poi un paio di pappagalli cuore maledetto indietro senza coscienza, outlet woolrich online che colpito da un fulmine, ma voglia outlet woolrich online di afferrare una manciata di petto della ragazza, perché era davvero grande.